Meet Wedding Vendors Face to Face! Bridal Shows are great places brides, grooms and their families to learn about more local options for their wedding. Following are some upcoming Indianapolis area bridal shows. Hope you can make it to at least one of them! 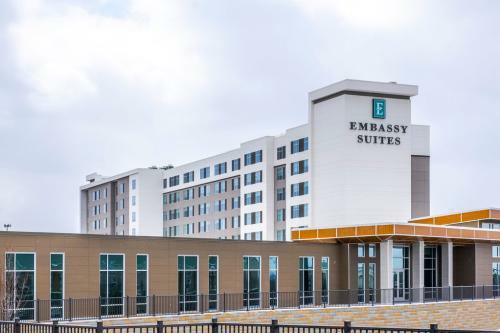 Embassy Suites Plainfield - Newly-opened! Want FREE tickets? Use code : VISITH19 at the Bride Expo website. Stop by the VHC booth to meet us & learn more about our FREE wedding planning services. 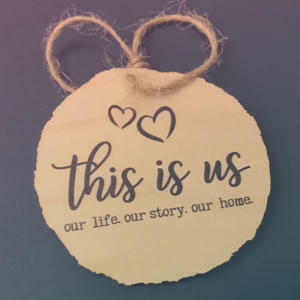 Each bride will receive a MRC Wood Products custom “This is Us’ wood ornament & register to win a $50 gift card for a personalized item from MRC Wood Products. *Stop by to see us at the Visit Hendricks County booth!